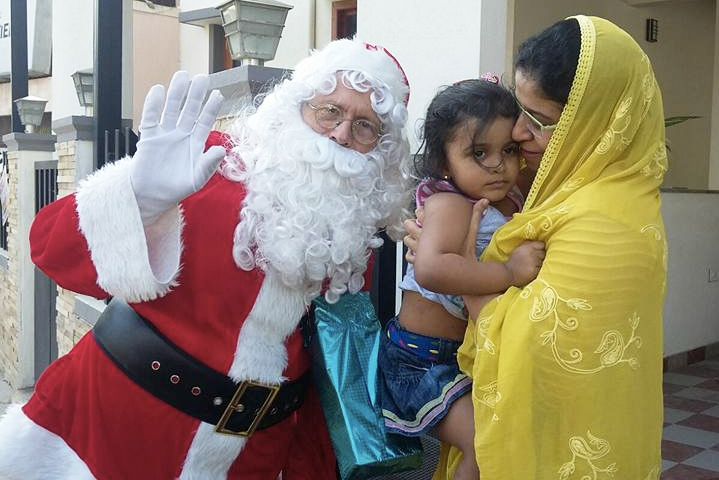 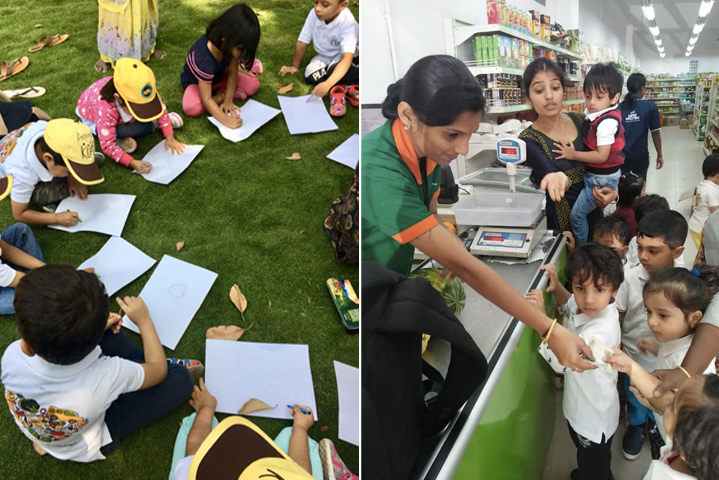 Glimpses of what we do throughout the year. 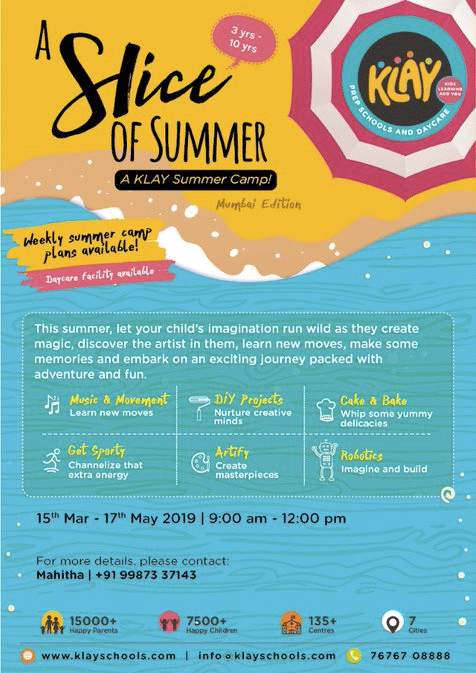 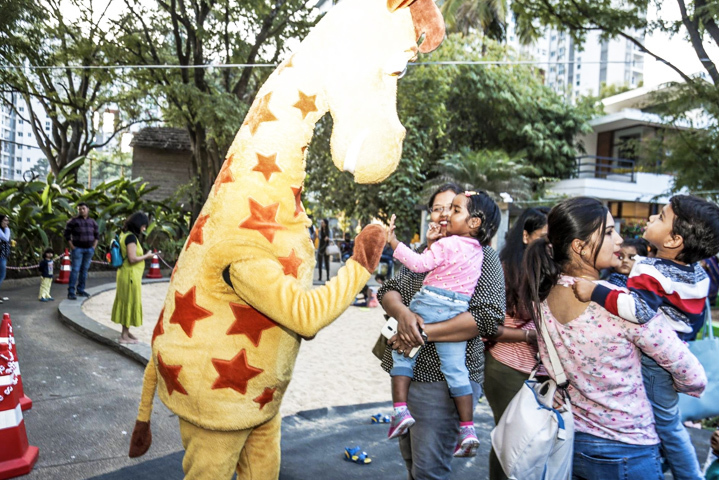 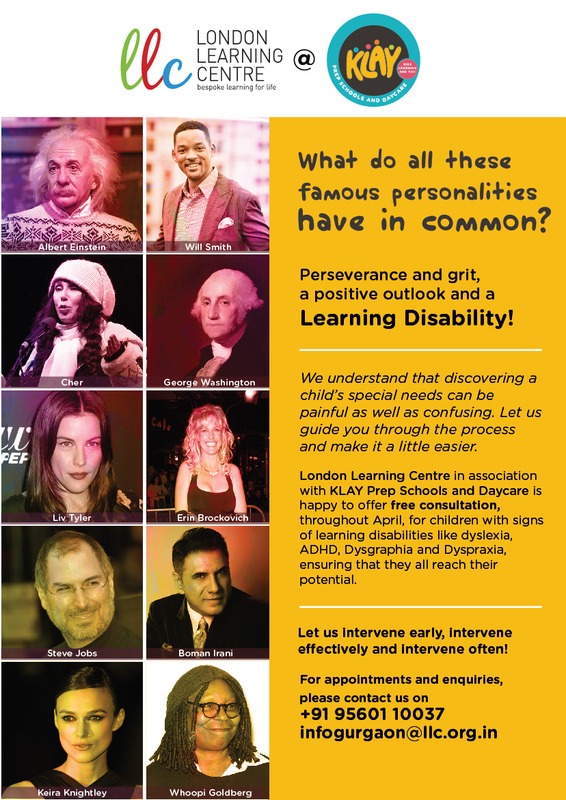 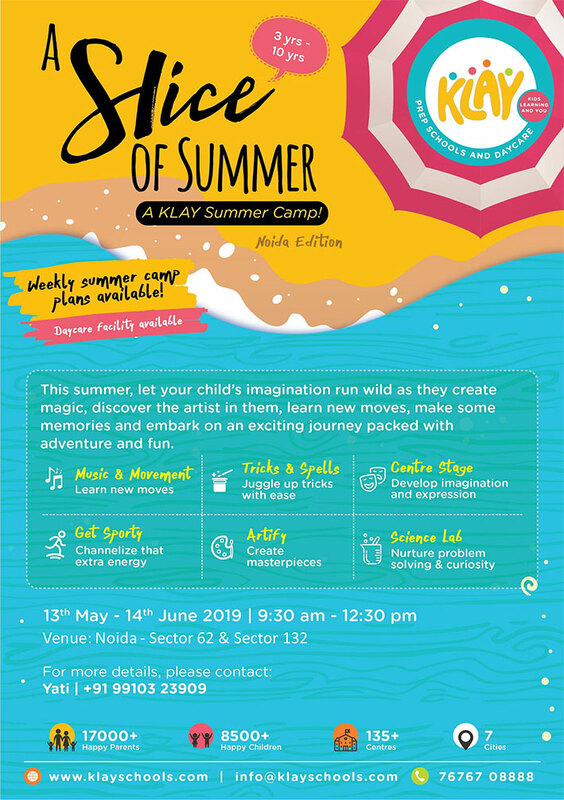 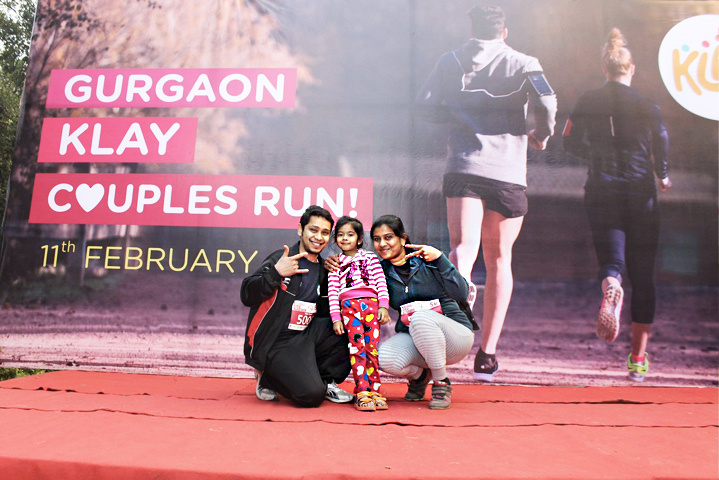 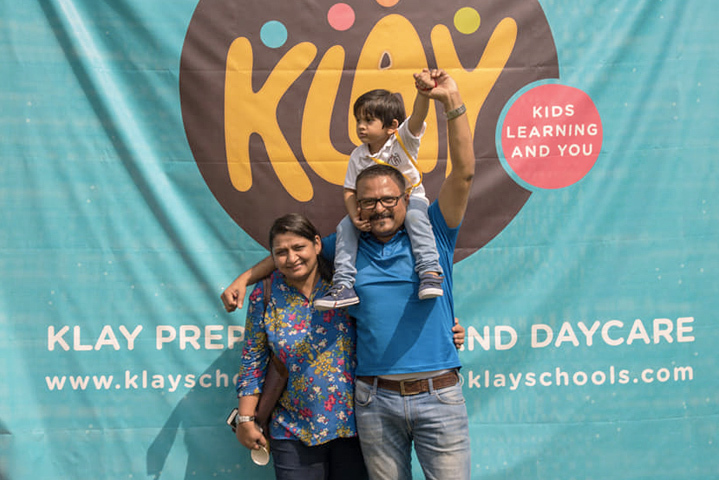 KLAY not only provides great experiences to the child, but very actively involves parents and community into a child’s life. 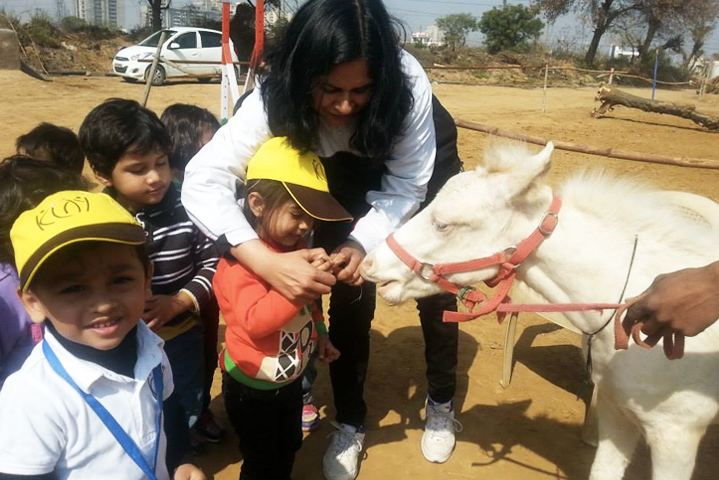 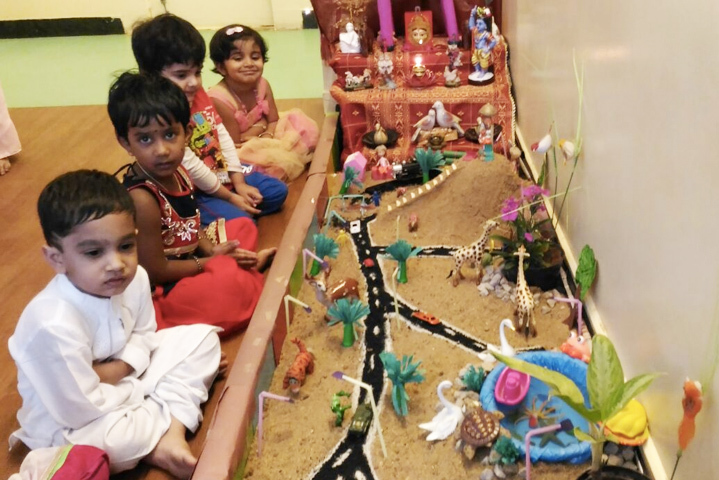 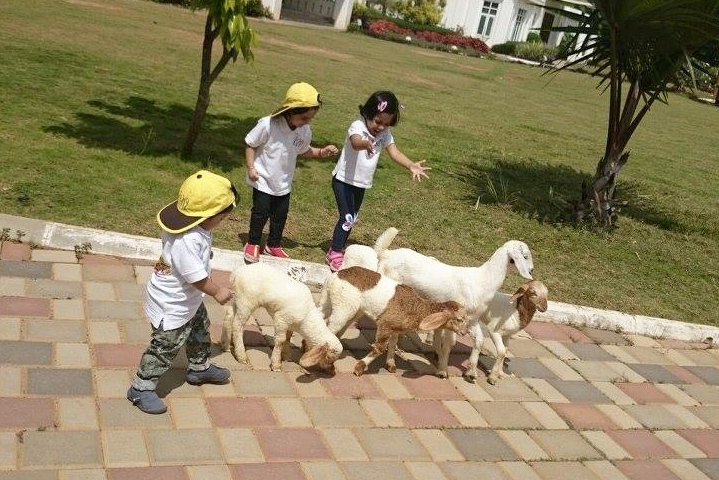 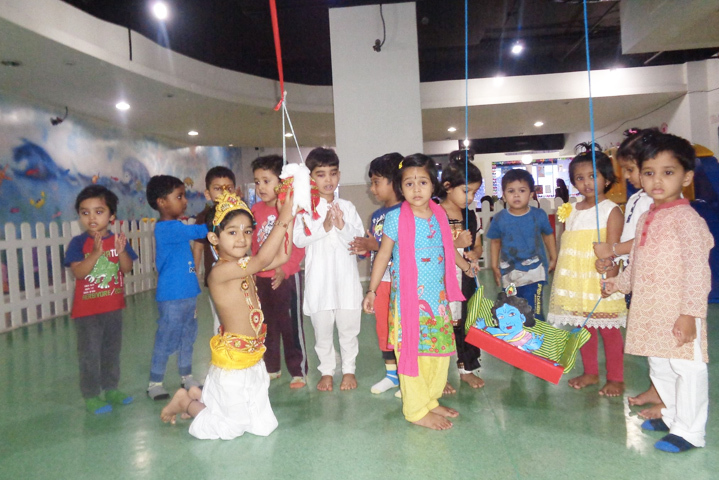 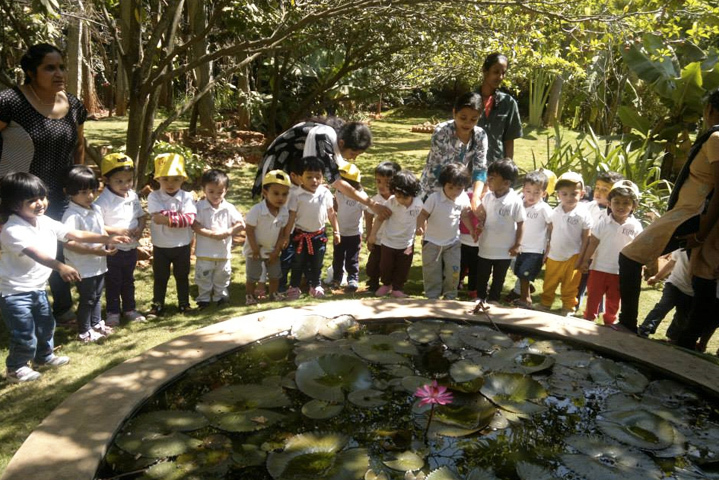 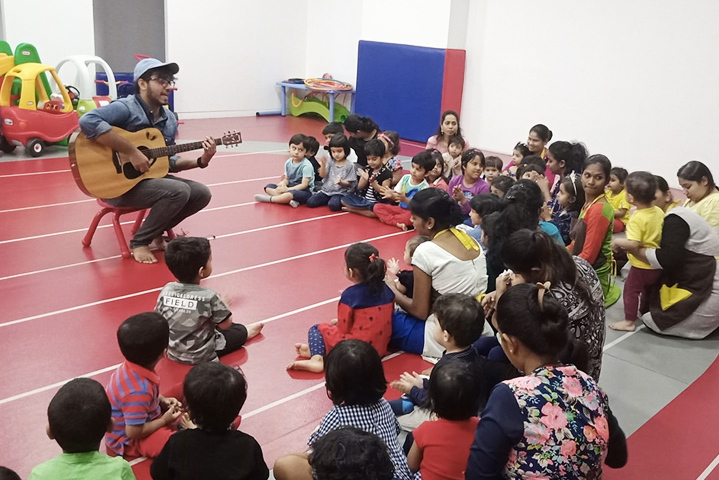 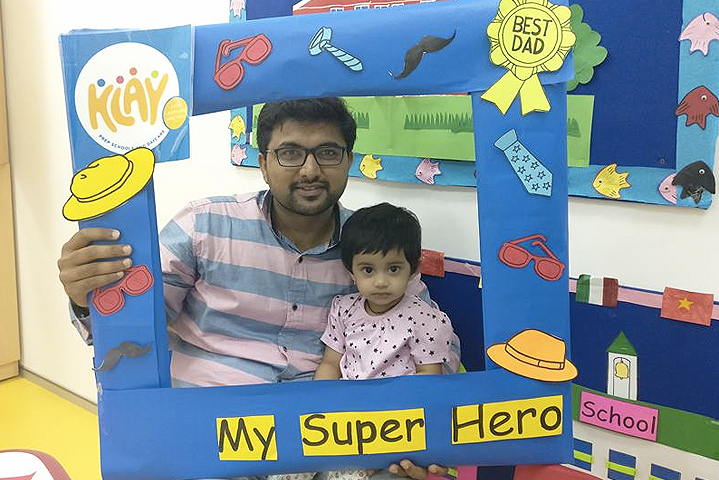 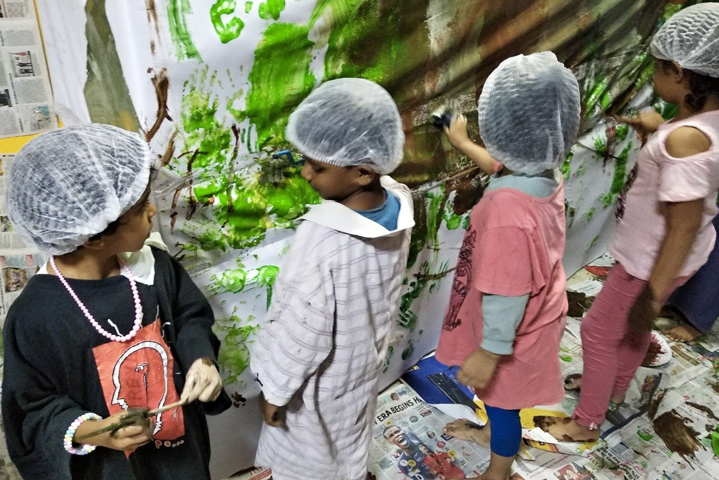 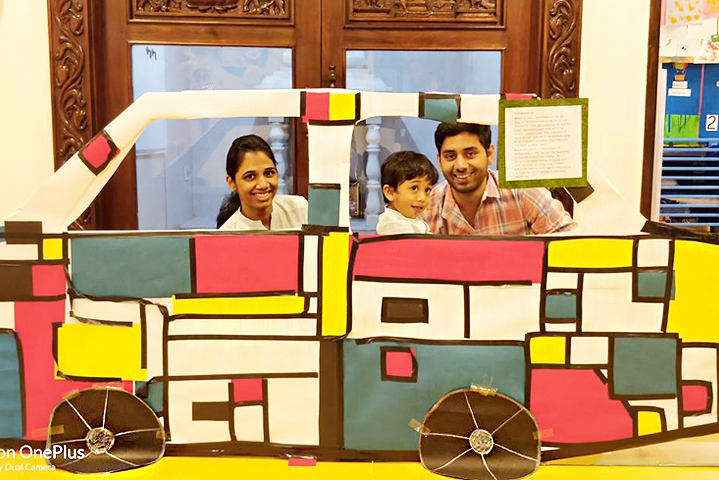 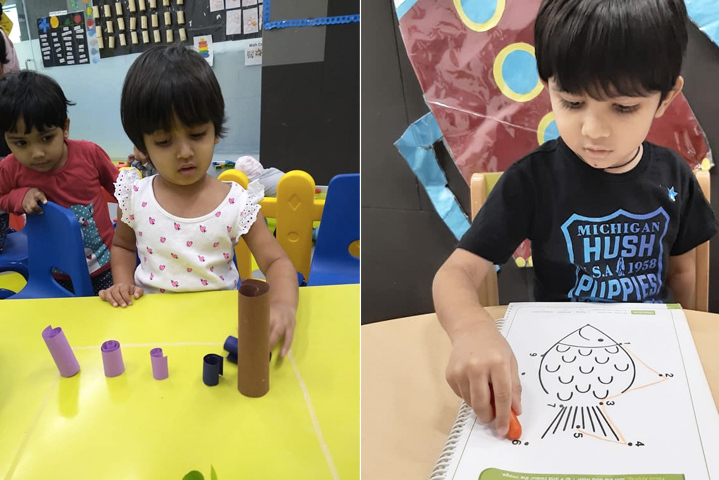 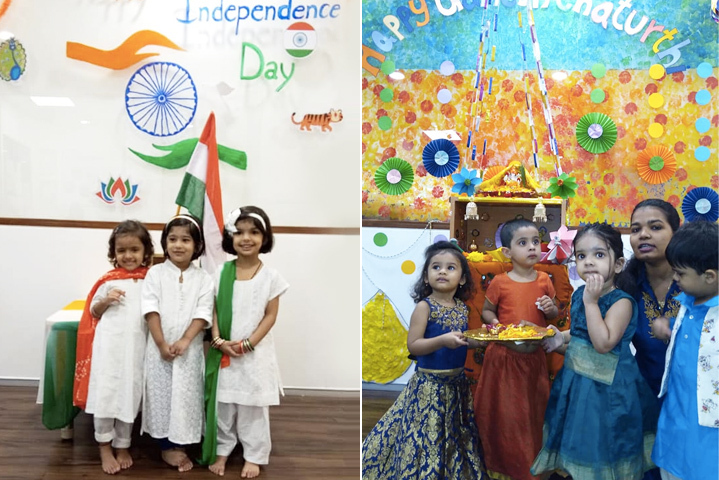 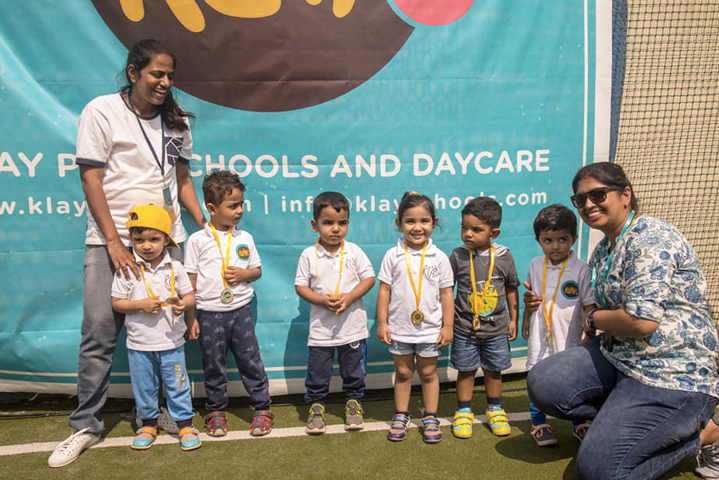 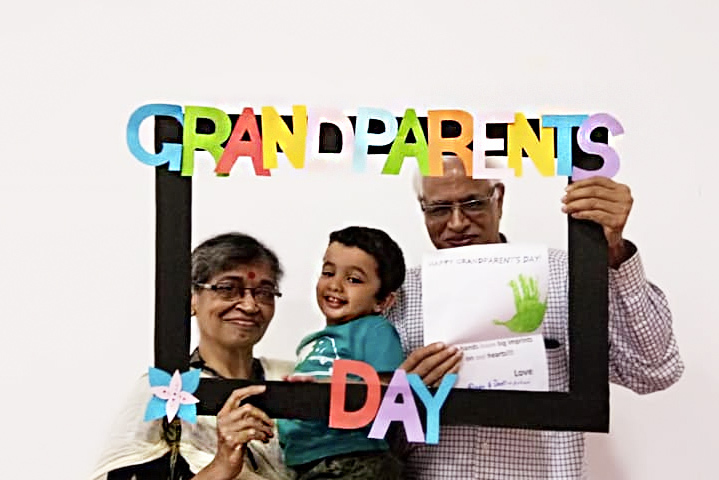 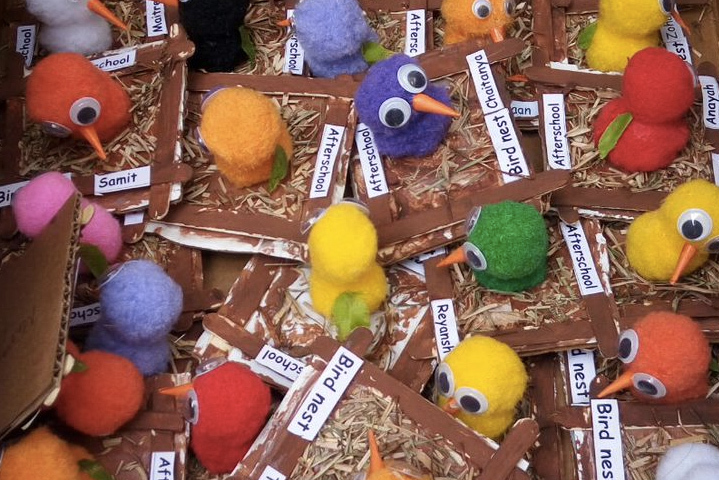 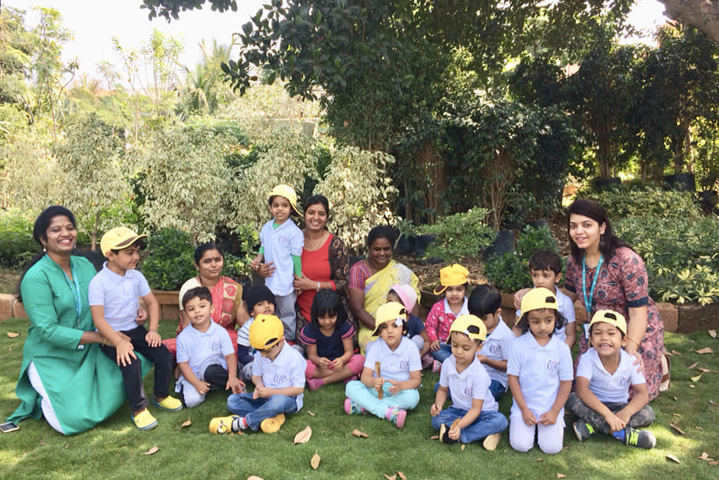 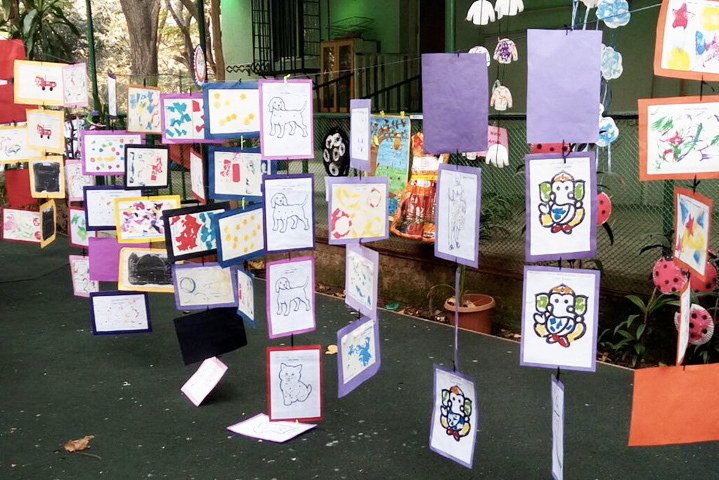 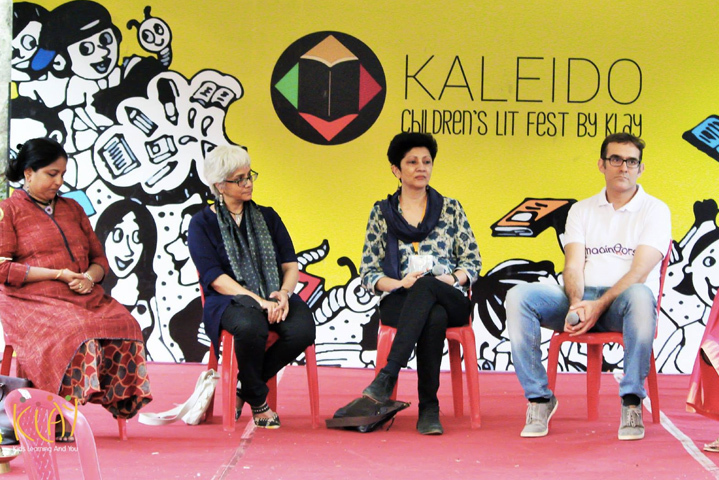 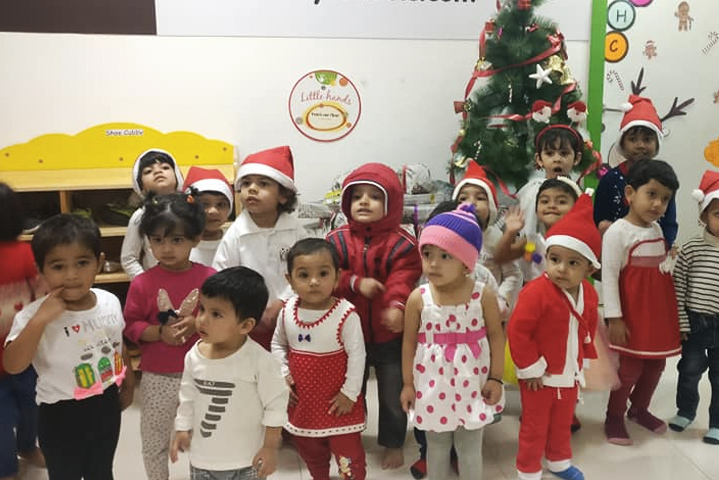 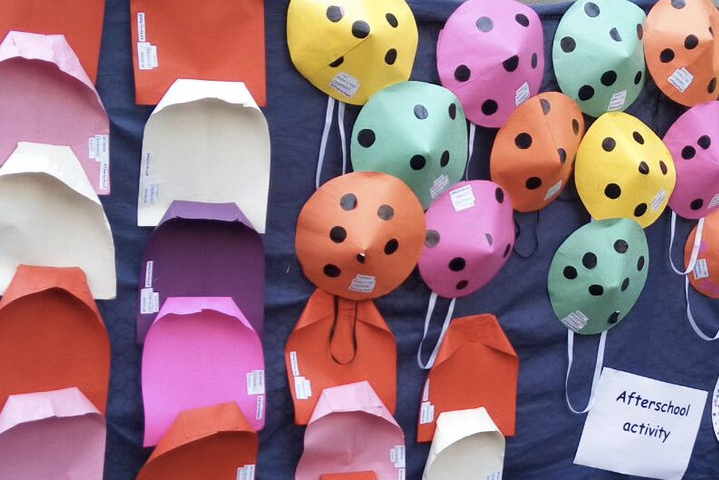 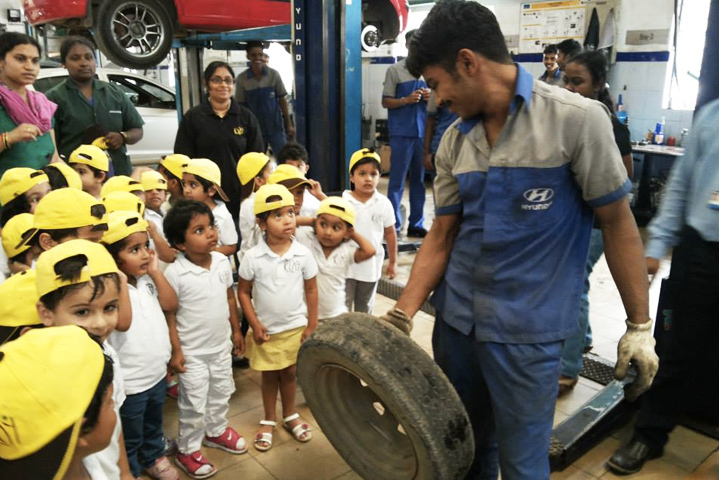 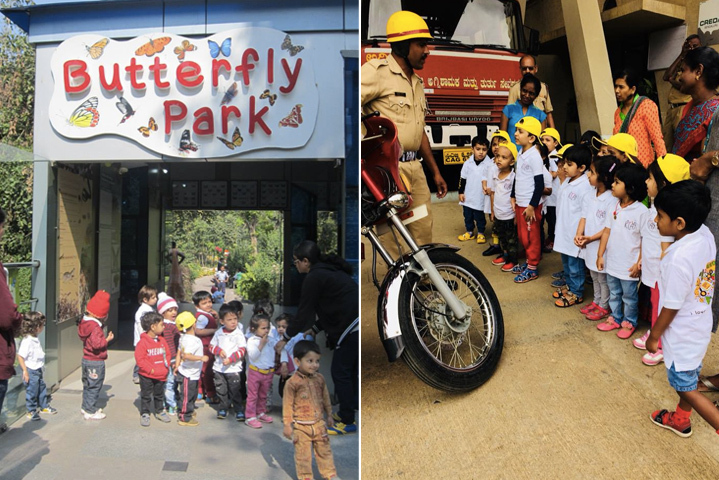 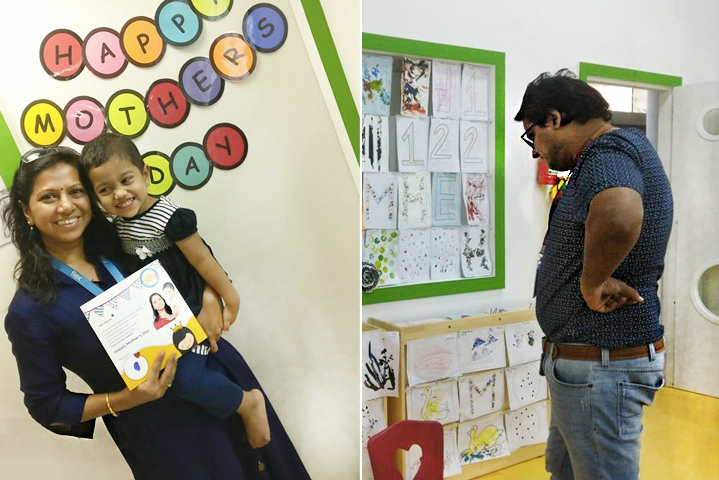 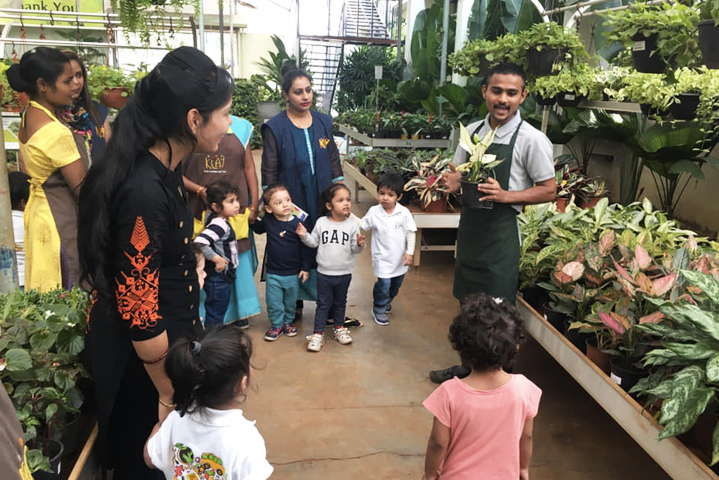 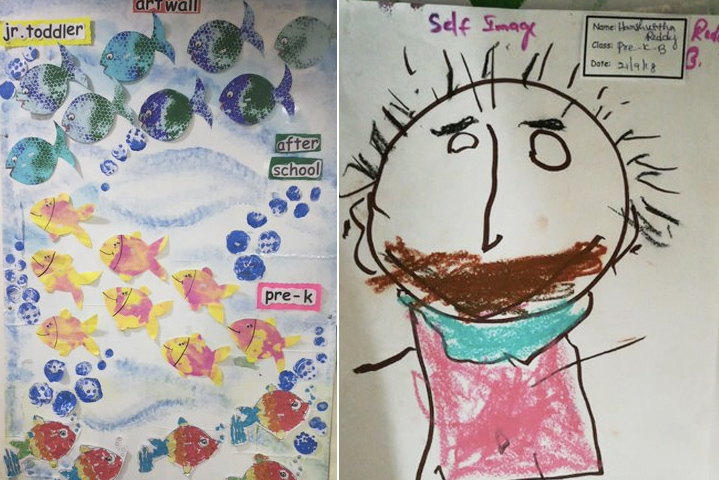 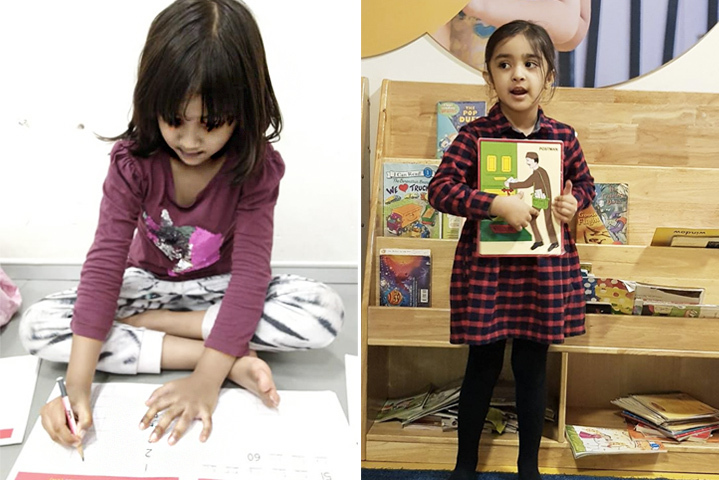 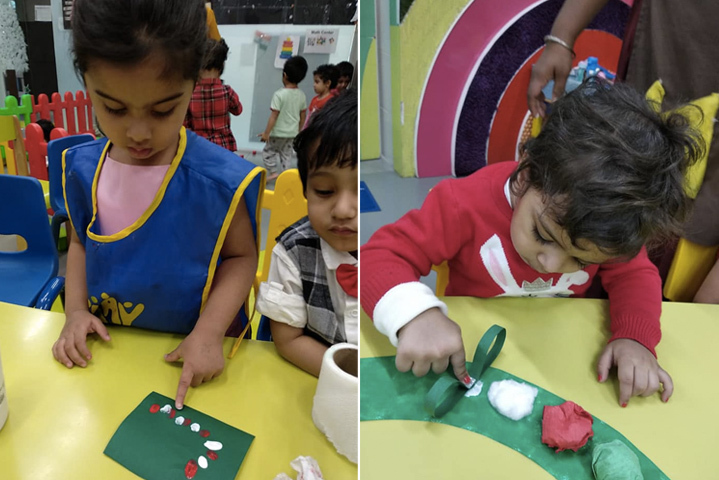 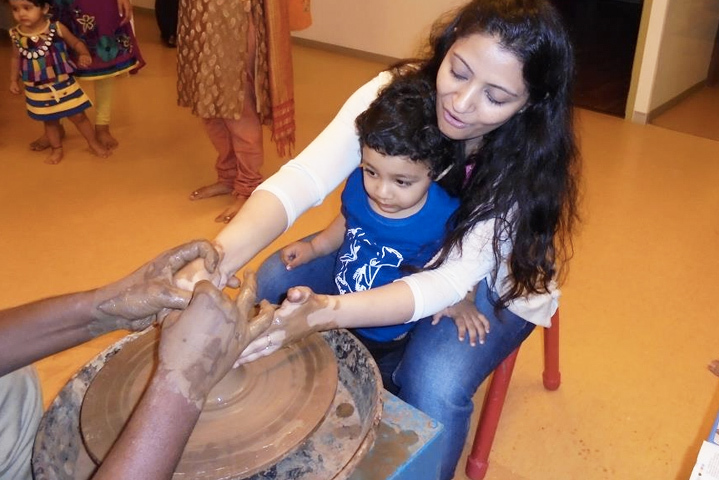 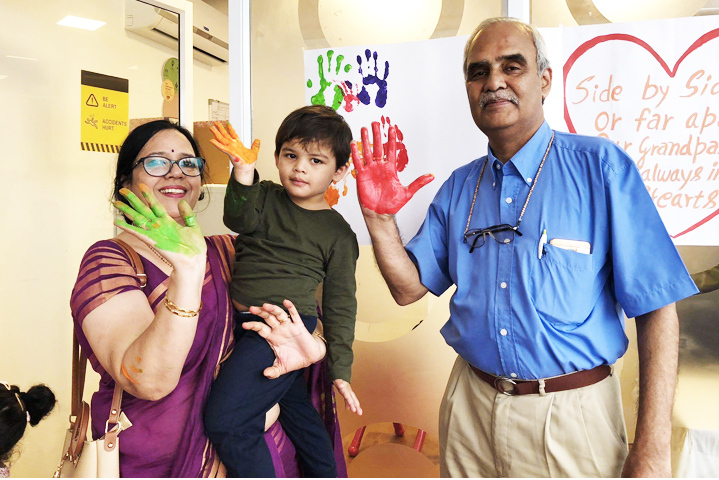 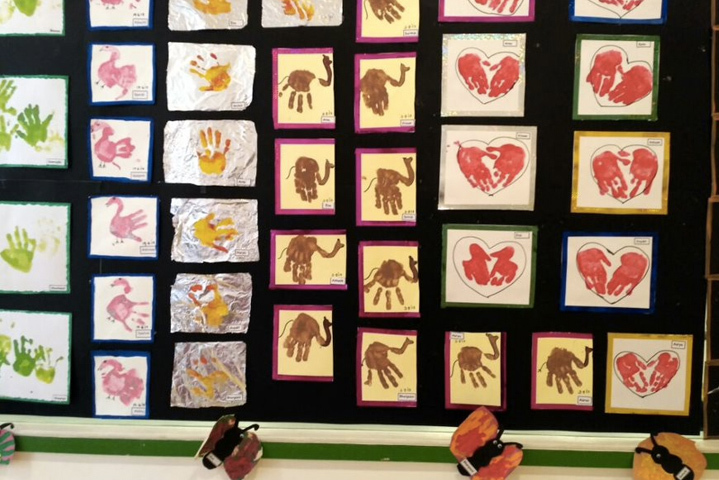 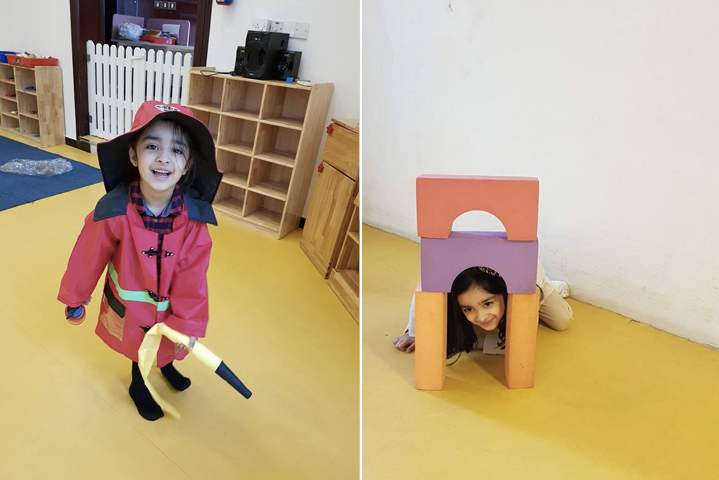 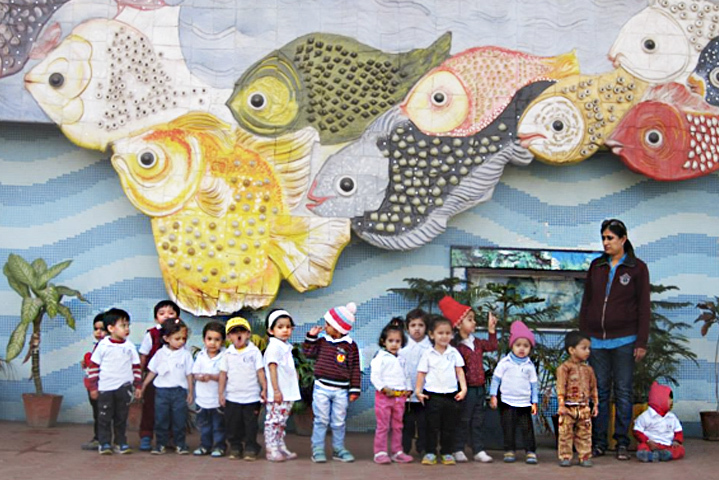 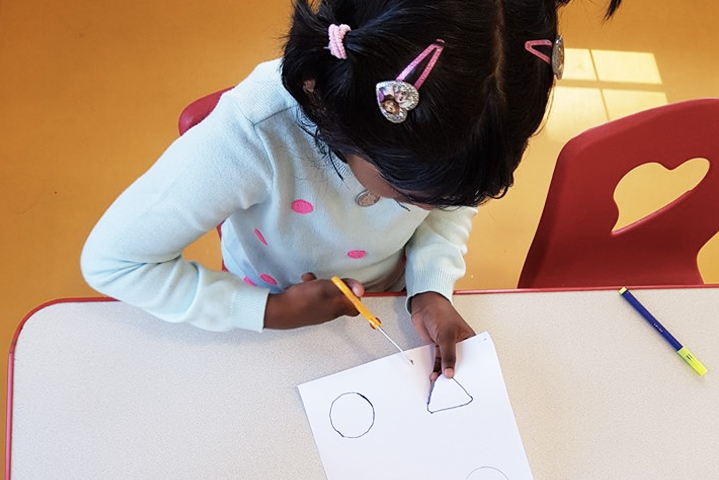 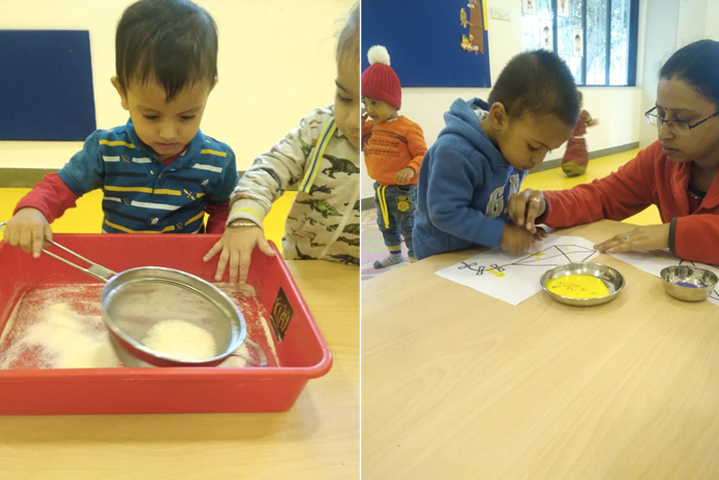 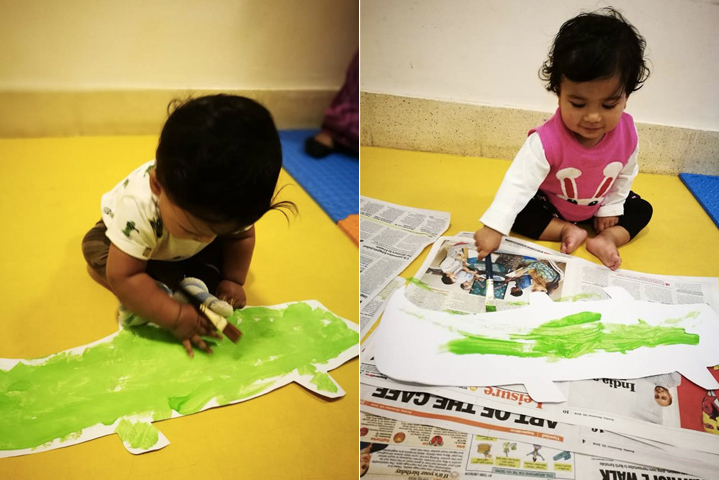 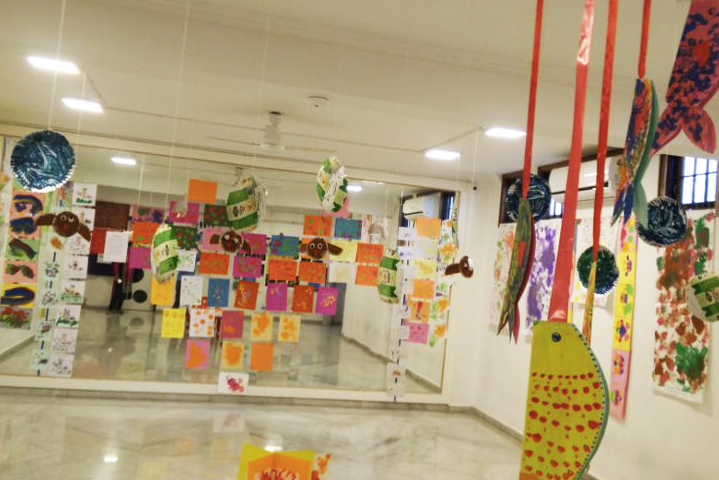 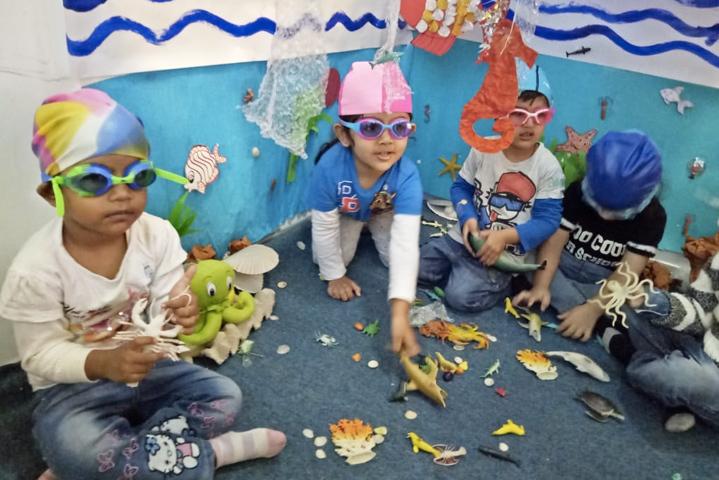 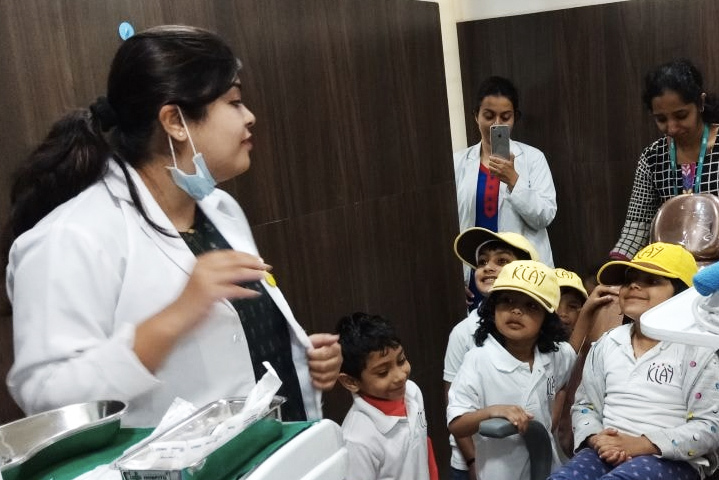 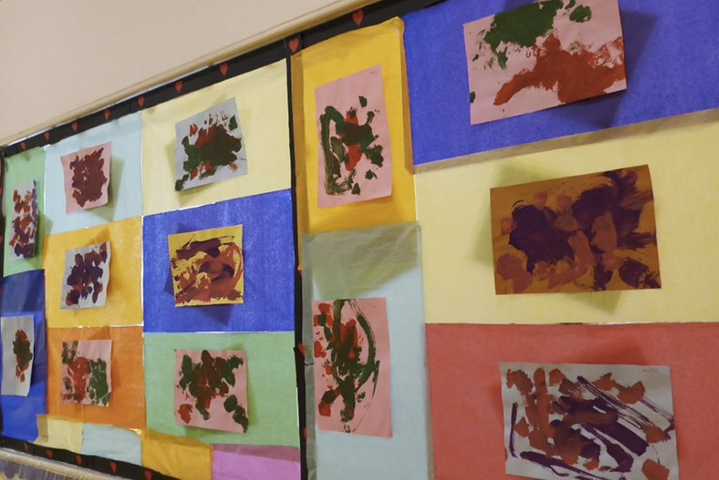 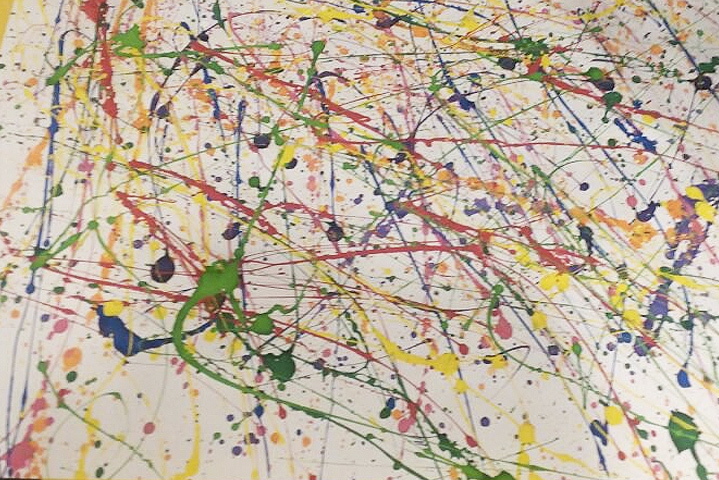 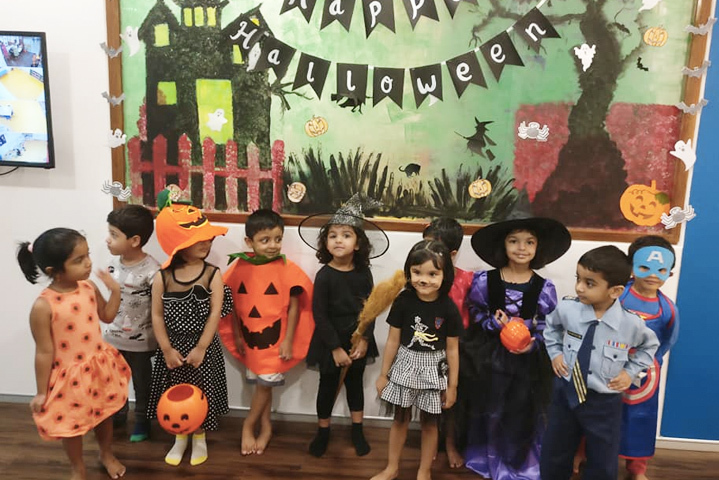 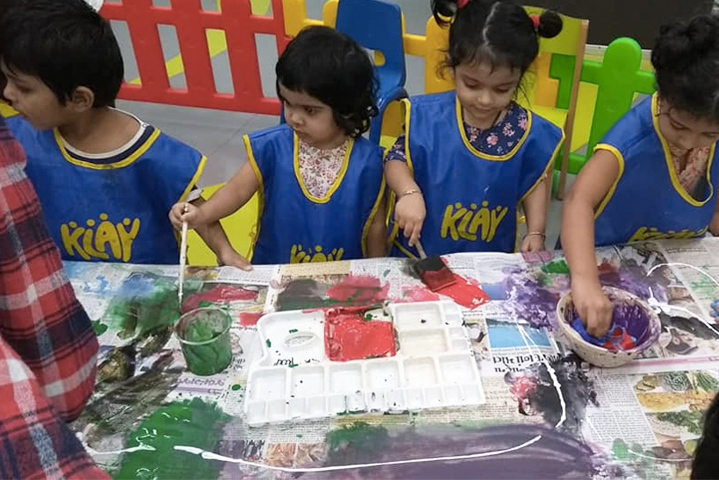 Children express their intellect and creativity through many different projects creating a Kaleidoscope of art works, musical rhythms, mathematical patterns and engaging stories.